Supplier & Distributor of Strapping Tools. Our product range also comprises of Material Handling Equipments, Packaging Machines and Pouches Machine. With the aid of our customer-driven approach, we have brought forward Strapping Tools procured from known names of the industry. 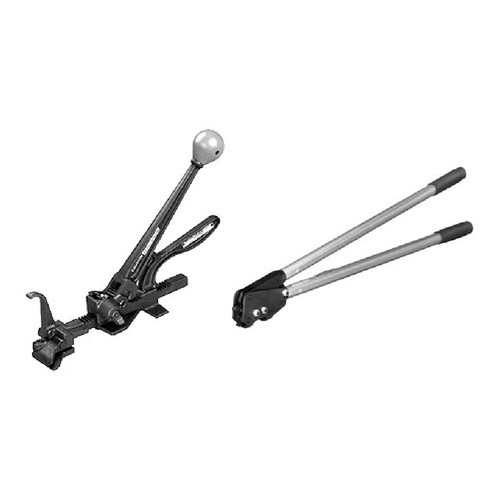 These tools are offered with the assurance of providing excellent performance in strapping needs. Easy to use and having compact design, these products can be handled conveniently and are available at industry leading prices.